Please take a few moments and read through this listing and visit out front store page (click on our store name) for more options. You may also scroll through the pictures in each listing for cheat sheets and visit our FAQs at the bottom of this page for more info. 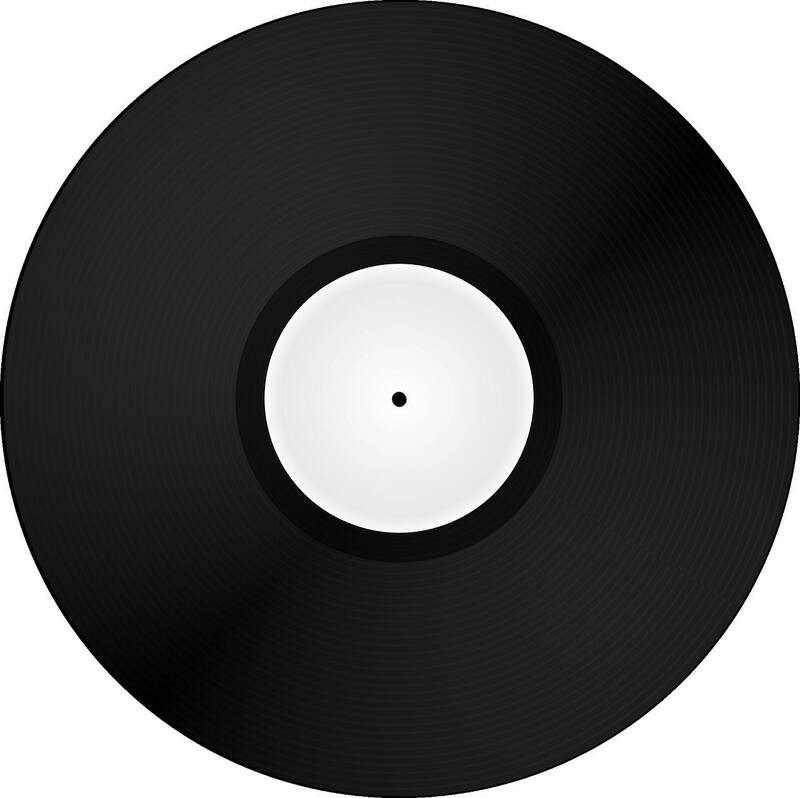 This listing is for 12” black one-sided up to 21 minutes per side at 33 1/3 RPM and 14 minutes per side at 45 RPM with a 6 song limit. 1)Add up your running time ---first add minutes up, then add seconds and divide the seconds total by 60. Then add the minutes and result of the division to get your running time. 34 +49 = 83 divided by 60 = 1.38. 2) Choose your vinyl RPM. You may order right away and save a spot in the queue. This is recommended if you are not yet clear on your playlist but want your record soon. Love this shop! The people that I talked to were extremely accommodating, and the quality of the vinyl was perfect. Would definitely recommend! Right before Christmas and the post office lost my order. I checked in on it Dec. 12 (about a week after I was supposed to receive it) and they checked it out, saw it was lost and made a new one that day and shipped it to me again. I got it 7 days later! The record is perfect too! My custom record is awesome! The quality is great and it was so fast and easy to get made. Highly recommend!